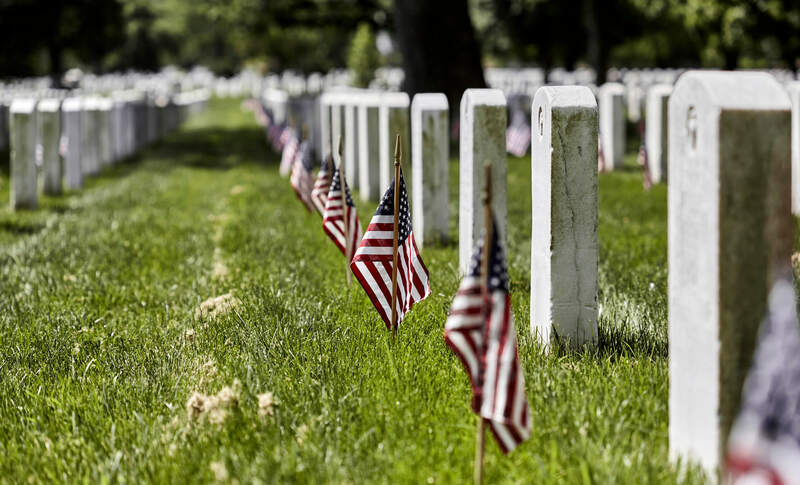 > Outdoors > Top Memorial Day Weekend Events Around the U.S.
Top Memorial Day Weekend Events Around the U.S. Although the official start of summer is still weeks away, Memorial Day weekend provides a great opportunity to dust off the grill and round up friends and family to usher in the coming season. While you can’t go wrong with a good ol’ Memorial Day barbecue, if you want to make the most of this three-day weekend, we found some incredible Memorial Day events around the country just begging for a road trip. Arlington National Cemetery Ceremonies in Washington, D.C.
Over 400,000 of our nation’s fallen heroes and their family members rest peacefully at Arlington National Cemetery, where several important ceremonies are held over the Memorial Day Weekend in the Memorial Amphitheater. First up is the “Flags In” led by the 3rd U.S. Infantry Regiment AKA “The Old Guard.” During the ceremony, thousands of American Flags are placed at gravesites of service members. Other notable ceremonies include Wreath-laying and the 21-gun salute. The complete schedule of ceremonies can be found on Arlington Cemetery’s website. (https://www.arlingtoncemetery.mil/News/Post/4190/Plan-your-visit-to-Arlington-over-Memorial-Day-weekend). When you aren’t attending a ceremony, you’ll have the rest of D.C. to explore. 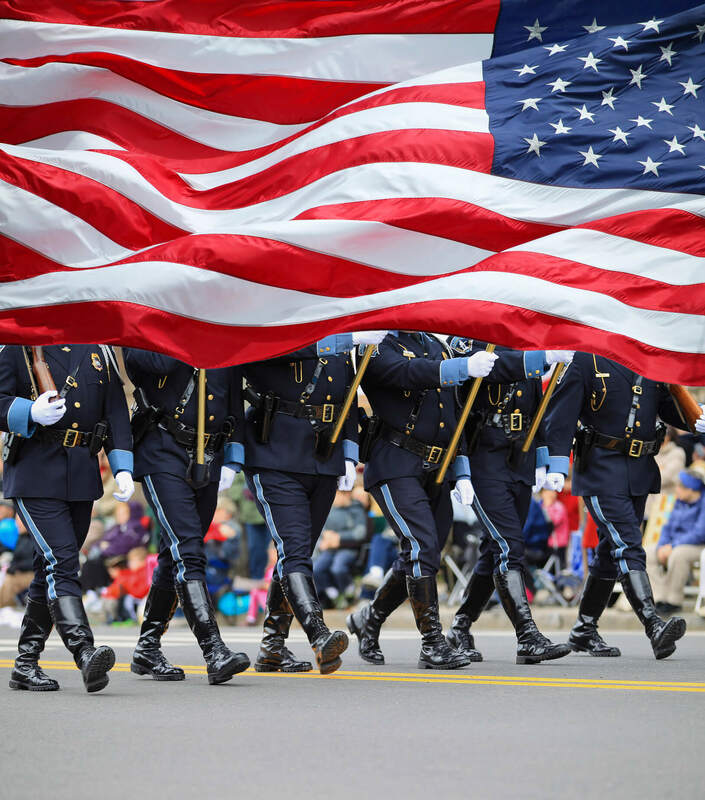 And don’t forget about the National Memorial Day Parade to round out the long weekend! Every year in California’s Sonoran Desert, B-25 Mitchell Bomber airplanes from the Palm Springs Air Museum drop over 3,000 red and white carnations to honor fallen heroes. It’s the highlight of the Memorial Day Festivities in Palm Springs and a great excuse to make the trek. In the days leading up to the Flower Drop, you’ll have plenty of time to sample Palm Springs staples like Copley’s restaurant and the many vintage shops. For a dose of nature, head to nearby Joshua Tree National Park for some rock climbing or a sultry hike through the moon-like landscape. 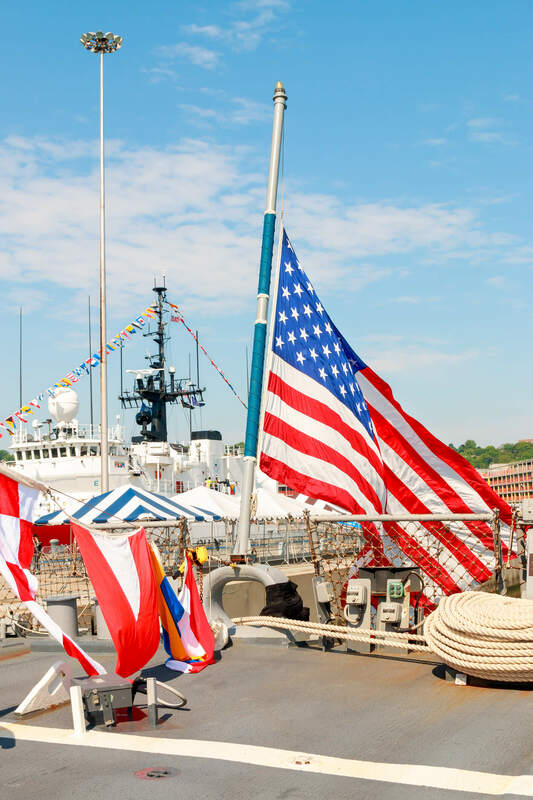 The week before Memorial Day is known as Fleet Week in NYC, when ships from the Navy, Marines and Coast Guard dock in Manhattan, giving visitors the chance to meet men and women actively serving in our military. After touring the ships and learning about these astounding seafaring vessels, there are aviation demonstrations to see, live music to hear, and great foods to eat. Wrap up the weekend in the city by attending the Brooklyn Memorial Day Parade in which all veterans are encouraged to participate. To learn more about the historic parade and to view the route, all the info you need is found at https://www.brooklynmemorialdayparade.com. The largest free-of-charge jazz festival in the country is held in Atlanta’s Piedmont Park every Memorial Day Weekend, drawing 250,000 attendees and some of the biggest names in jazz music. Such luminaries of years past include Miles Davis. This year, hundreds of acts are on the roster covering the full spectrum of jazz music from the likes of the award-winning classic jazz singer, Dianne Reeves to genre-bending modern ensembles like the Bad Plus. Staying true to the festival’s traditions, all performances are free to the public and you’ll find plenty of local vendors serving up delicious food and drink for purchase. For details go to https://www.atlanta.net/events/atlanta-jazz-festival/. Silly costumes, live music, and all manner of spectacles converge on the streets of Boulder for the road race named “all-time best” by Runner’s World Magazine. The race has gained a reputation for being the epicenter of the Memorial Day Weekend party, but don’t overlook the fact that serious competitors show up from around the world to give it all for the win. The Boulder Creek Fest coincides with BolderBoulder and is where you’ll want to head before and after the race to partake of the local food offerings, beer gardens, and handmade arts and crafts. What Are Your Travel Plans this Memorial Day Weekend? You don’t have to go far to find a Memorial Day celebration near you. 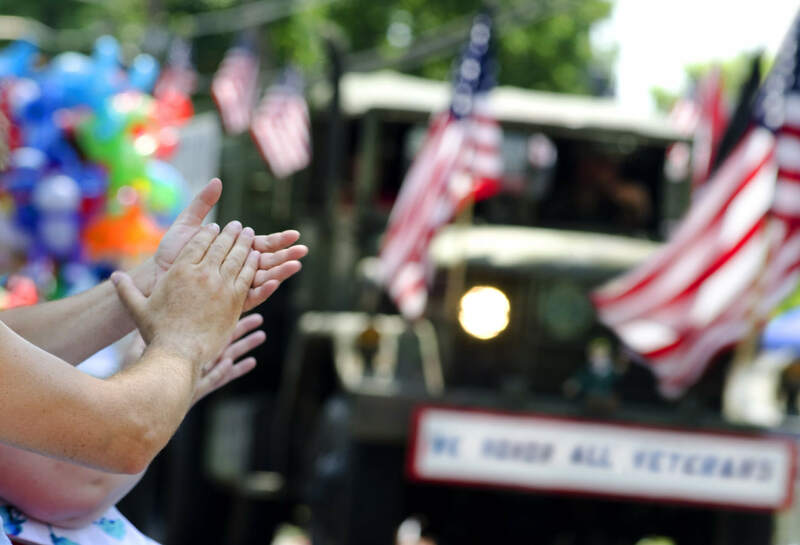 In fact, many towns and cities across the country commemorate those men and woman who gave their lives in service to our country with local parades, festivals, and ceremonies. But if the allure of summer on the horizon has you itching to pack up the car and take off for a fun weekend getaway, we hope our list of Memorial Day events helped spark some ideas!